As of August 20, 2018, we're not currently able to image the 2018 MacBook Pro. 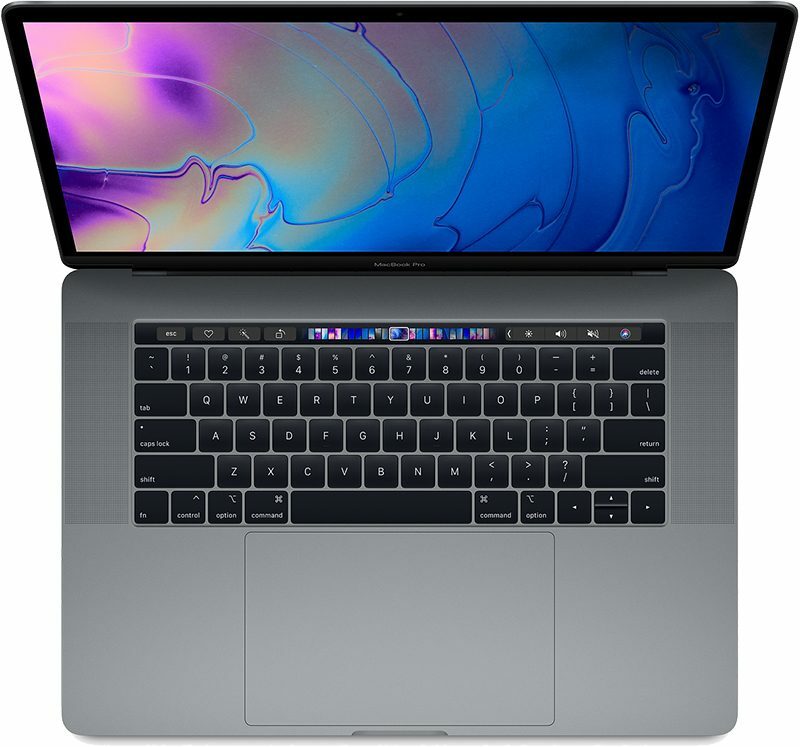 With the introduction of the T2 Chip in the July 2018 MacBook Pro, IT Services needs to research and modify some of our current practices with software imaging MacBook Pros with macOS and Bootcamp with Windows 10. Until now, we've offered full service installs of macOS, applications and Bootcamp for students in the Laptop Program. We're currently testing our workflows with the 2018 MacBook Pro to see if we can continue the same level of support for software imaging we've offered to students in the past. Have you purchased a 2018 MacBook Pro? You can still get your software. 3. If you have purchased a 2018 MacBook Pro, and are wholly uncomfortable with self-service installation of your software and Bootcamp, you can start by unboxing your new computer, running the first-time Setup Assistant, and create a user account. Then, open a ticket for laptop imaging at https://support-its.ocadu.ca/index.php?/Knowledgebase/Article/View/1093/289/laptop-program-how-to-submit-a-request-for-laptop-imaging and we will advise you on next steps. We hope to update students on this over the coming weeks.